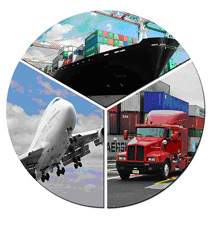 Anchor seamlessly provides the best value inherent to 3PL and Asset providers to deliver solutions within the most challenging Supply Chain situations. We believe a balanced sourcing approach which keeps our customer network fluid and insulated from the volatile supply & demand swings in our industry is a solid strategy. Anchor Logistics will work with your team to explore balanced solutions which drive savings, improve process and measure results.